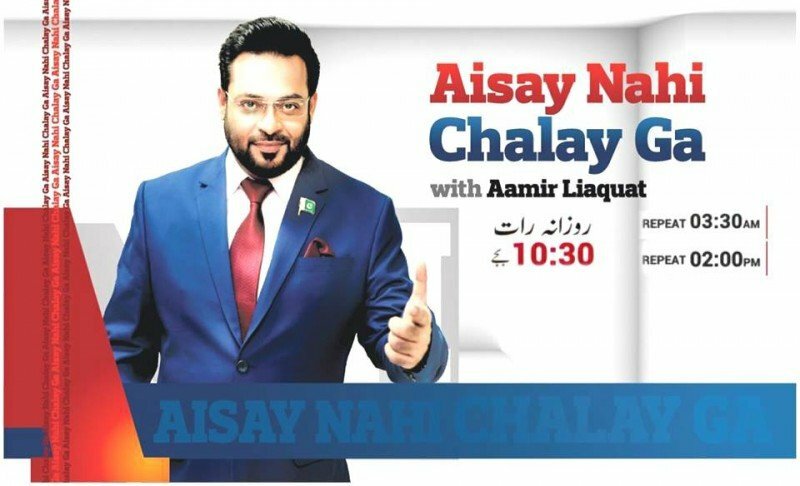 Aisay Nahi Chalay Ga is very powerful night talk show hosted by Aamir Liaquat Hussain based on the issues and arguments of our daily life problems related to Religious matters, Political affairs and National & International Problems. The show can be caught live everyday @ 10:30 pm only on BOL News. 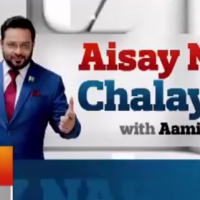 If you are looking for Aisay Nahi Chalay Ga host-name, timings, latest news, and photos then you can find them here. 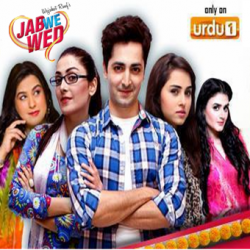 You can also find the public reviews and opinions about Aisay Nahi Chalay Ga show here.